According to Mikael Lilius, Chair of Metso's Board of Directors, Vauramo will bring the right kind of competence and experience to Metso. "Pekka Vauramo has a proven track record in leading businesses facing competitive global markets, and he has long and extensive experience in the mining industry and in an international business environment. His experience is a good fit for Metso, which has achieved solid momentum this year with its new and goal-oriented organization and management team. 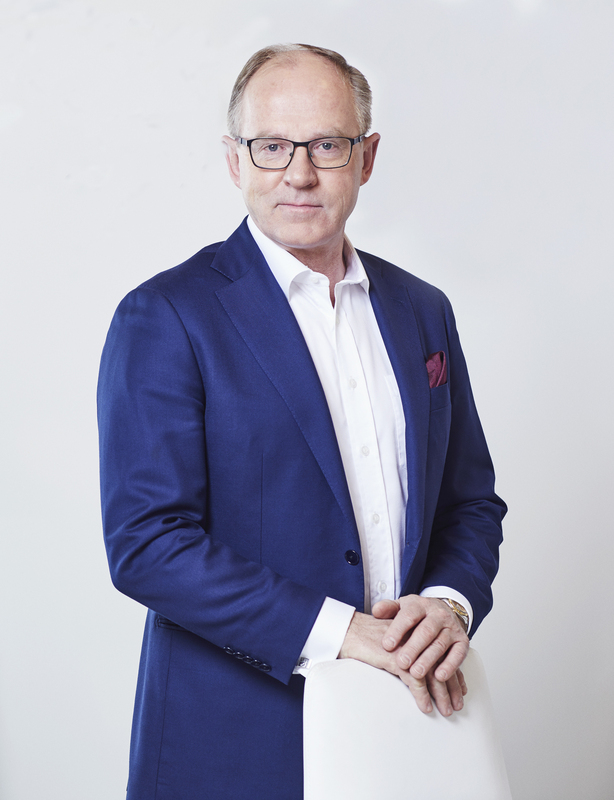 The Board is confident that Pekka is the right person to lead the company forward with its current strategy and create added value for its customers and shareholders," Lilius says. "Metso is a great company with world-class competence and experts. It is a market leader in many of its product fields. I am familiar with Metso's operating environment thanks to my long background in the industry, and therefore I find the opportunity to start leading Metso an attractive one. I look forward to building the company's future together with the Metso team," says Pekka Vauramo. CFO Eeva Sipilä will continue to serve as Metso's interim CEO until Pekka Vauramo begins in his new role. "On behalf of the Board, I would like to thank Eeva Sipilä and the whole Metso Executive Team at this stage for their excellent work during the challenging transition period. Eeva will continue in her role as CFO after Pekka starts as President and CEO," says Mikael Lilius. Metso will arrange a press and analyst briefing (in Finnish) today, Monday, May 21, 2018, at 11:30 am EEST at the company head office at Töölönlahdenkatu 2, Helsinki, hosted by Chair of the Board Mikael Lilius and new President and CEO Pekka Vauramo.